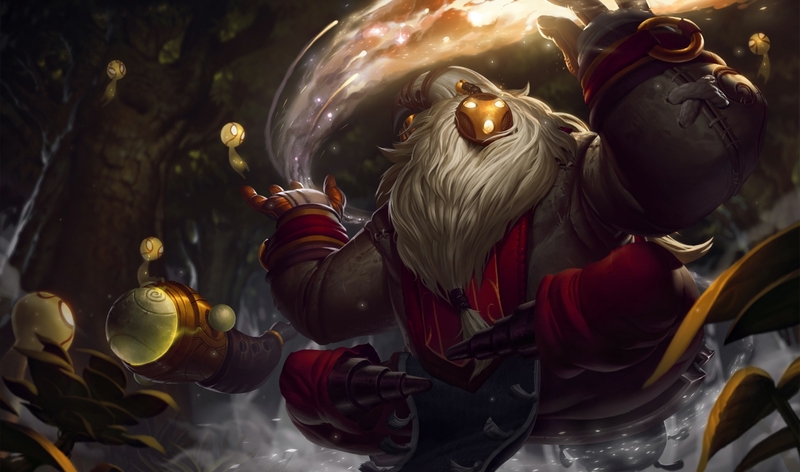 It’s the perfect time to grab Swain before his rework launches next week. 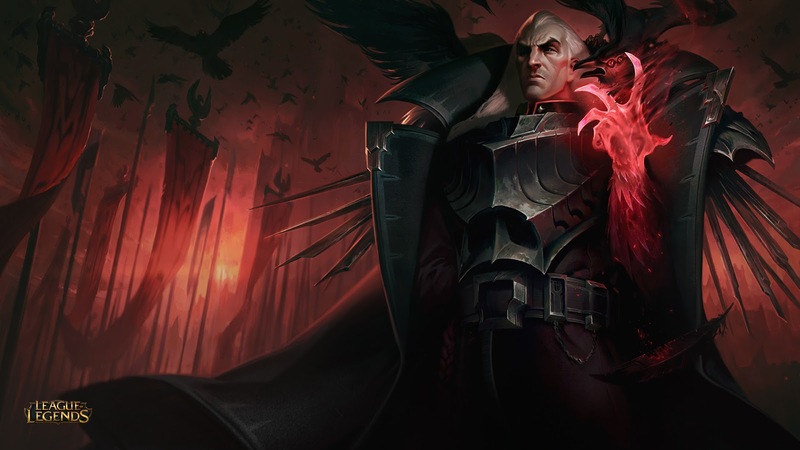 Swain’s brand new large-scale update goes live with Patch 8.3 next week. 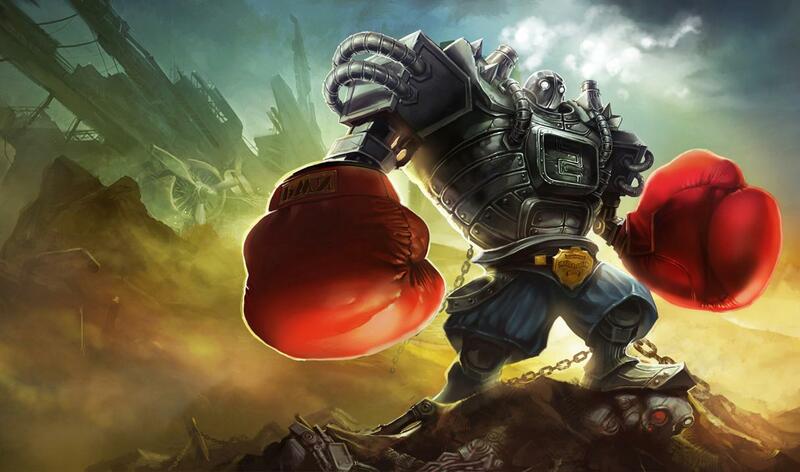 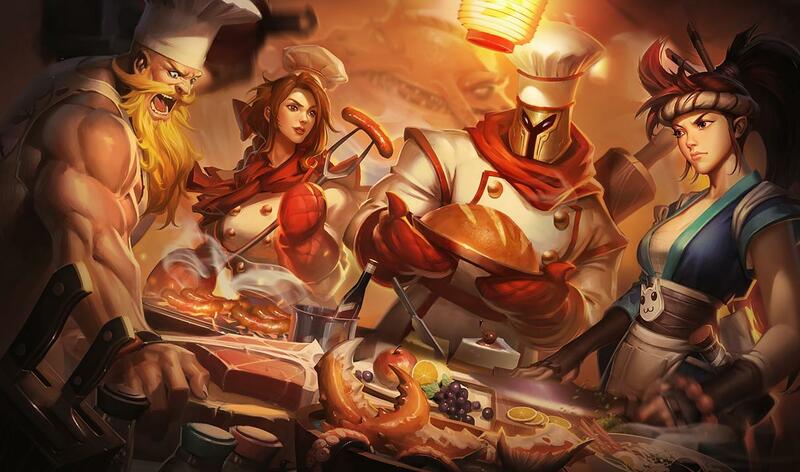 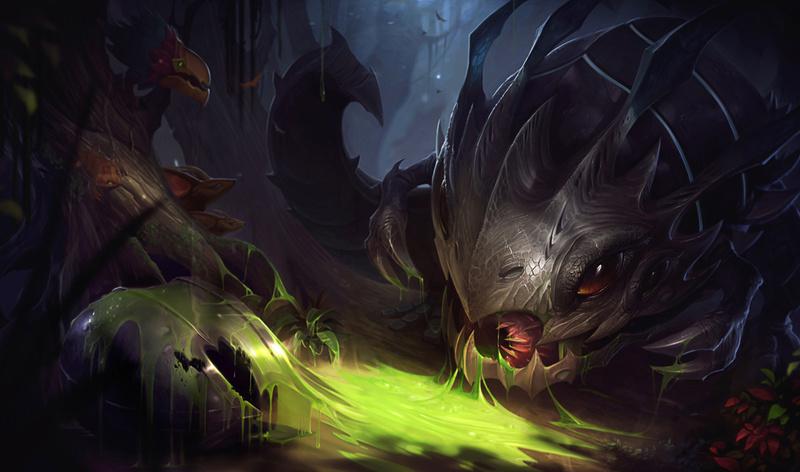 To help out the many fans excited to play his new kit, Riot is placing him on sale this weekend as part of the Feb. 2 to 5 skin and champion sale. 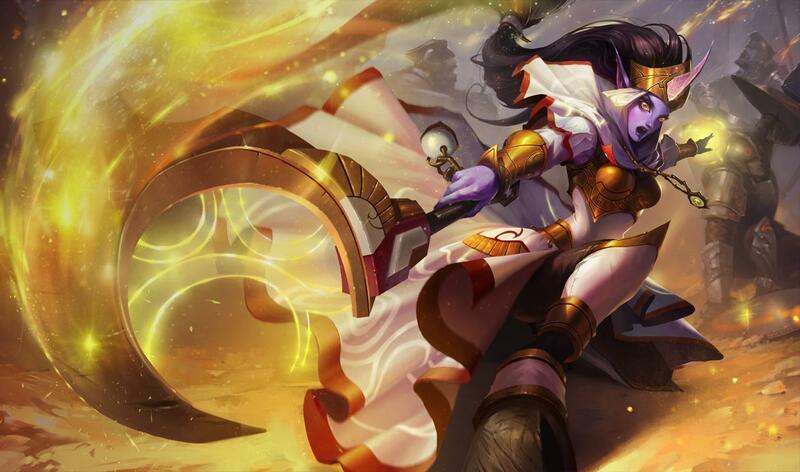 Joining Swain on the list are popular meta champions Kog’Maw and Karma, and also Bard, one of the statistically strongest supports in Korea at the moment, according to League of Legends stats site OP.gg.